Do you feel like you are pitching your book projects into a black hole with little or no response? As a writer and now an editor in the publishing business, I'm aware of my own responsibility to be communicating with others via email or phone. As an acquisitions editor at Morgan James Publishing, we acknowledge every submission with a letter in the mail. This simple act distinguishes us from others which never respond. Then I follow-up with a detailed conversation on the phone to see if their book idea is a good fit for our publishing program. Sometimes the concept is a fit and other times it does not and I wish the author well—but at least they caught my attention and were heard. Being an acquisitions editor or a literary agent is like trying to drink water from a fire hose. A lot of information is coming my direction. My task is to sort through it and find the best authors and best submissions for our publisher. Some publishing insiders have estimated that at any given time there are over a million ideas in circulation. Each of us have a limited amount of time to read and respond to your pitch. Today I want to give you four ways to catch an editor's attention with your book. 1. Craft An Excellent Book Proposal. During the course of my years in publishing, I've written two book proposals which received a six-figure advance. As an editor, I was frustrated with the missing information inside the pitches and proposals I received. 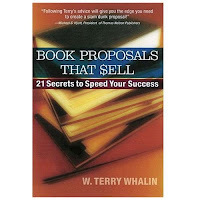 To help writers be more successful at their submissions and to help the industry receive better material, I wrote Book Proposals That Sell, 21 Secrets To Speed Your Success. The book has over 130 Five Star Amazon reviews and has helped writers find an agent, get a large advance and much more. Yet don't get it on Amazon. In recent months I purchased all the remaining copies, slashed the price from $15 to $8 and created a series of extra bonuses. Get the book directly from me with the link above. No matter what type of book you are writing and even if you are going to self-publish, you need a business plan and a proposal. 2. Be An Expert in Your Target Market. Whatever you are writing, publishing professionals are looking for experts. Do you speak on your topic? Do you write for magazines on this topic? Do you blog or Tweet or have other connections to show that you are an expert. If not, begin today because it will make a difference. 3. Be Building Your Platform. Editors and agents are looking for authors who can reach their readers. Inside publishing, this connection is called a platform. The truth is everyone begins with a small platform. Their email list is small and their number of Twitter followers is small—but with consistent work, you can build your presence. 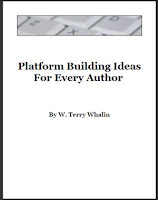 Check out my free Ebook, Platform Building Ideas For Every Author, and then apply these ideas to your writing life. 4. Be Persistent. As a writer, keep growing and learning your craft but also continue knocking on doors and trying new venues and making new connections. As the author, you have the greatest passion for your book and your topic. You never know which door or opportunity will be the tipping point for your own success—especially if you aren't knocking. From my experience, there are no overnight successes in publishing. There are talented writers who have been in the trenches writing to find the right opportunity. It's out there for you but only if you are continually looking for it. If I can help you in this journey, let me know. W. Terry Whalin has written more than 60 books for traditional publishers including Jumpstart Your Publishing Dreams, Insider Secrets to Skyrocket Your Success. A former magazine editor, Terry has written for more than 50 publications. 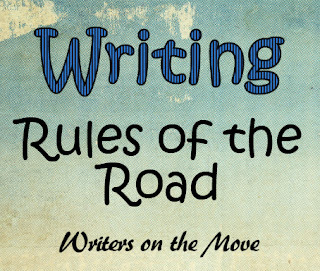 His blog on The Writing Life has over 1300 entries. He lives in Colorado. You can follow Terry on Twitter at: http://twitter.com/terrywhalin. 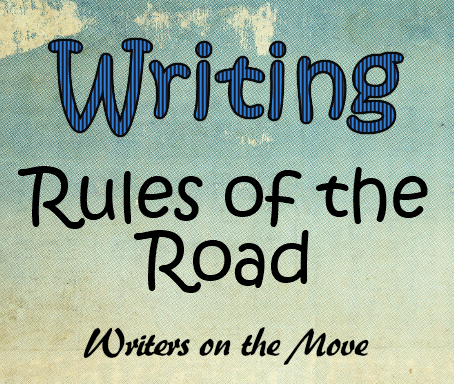 Great tips on getting your manuscript past the gatekeepers. Thanks for sharing!